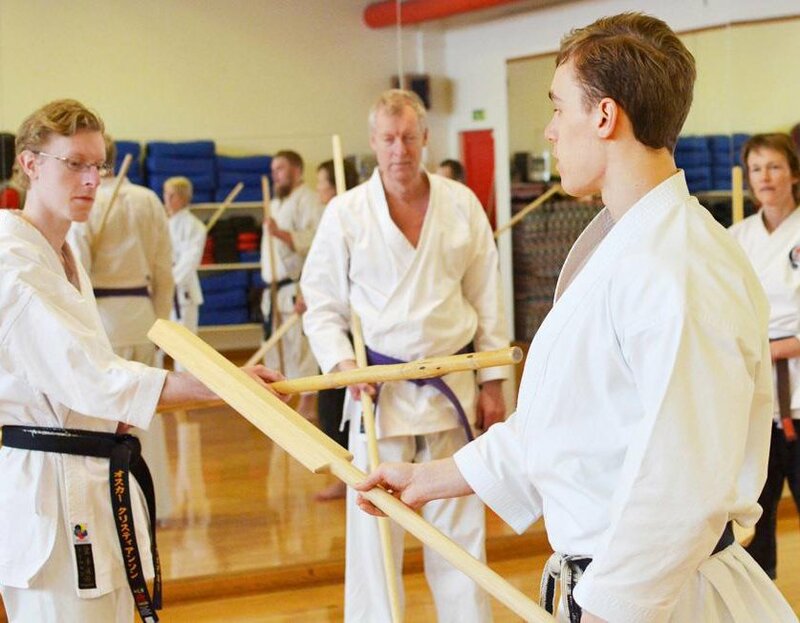 Jesse Enkamp Sensei explains from his personal experience what he considers as differences between one karate and another … beyond the coincidences and discrepancies that I can have from my place, I understand the differences that it raises. Detailing my point of view, would lead to an extensive epistolary exchange that nothing would change in us and in others depending on the style practiced by each reader. If I understand this type of articles very positive, since with them they help my students to see and understand better the work that we have been carrying out. Jesse Enkamp Sensei explica desde su experiencia personal lo que él considera como diferencias entre un karate y otro… más allá de las coincidencias y discrepancias que puedo tener desde mi lugar, entiendo las diferencias que plantea. Detallar mi punto de vista, llevaría a un intercambio epistolar extenso que nada cambiaría en nosotros y en otros dependiendo del estilo practicado por cada lector. Si entiendo sumamente positivo este tipo de artículos, ya que con ellos ayudan a mis alumnos a ver y comprender mejor el trabajo que venimos llevando adelante. A disfrutar de la lectura! 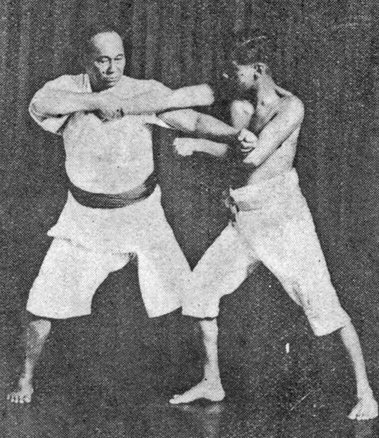 In Japanese Karate, the verbal command “Osu!”(pronounced “Oss!”) is used sometimes. 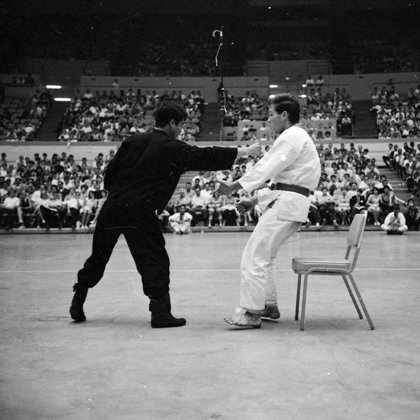 75-year old Tsuneko Machida, 4th dan. 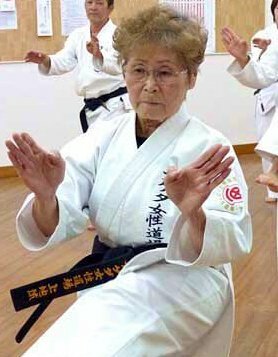 She started Karate at 63-years old. The word “kime” comes from the root “kimeru”, which literally means “to decide”or “to fix”.